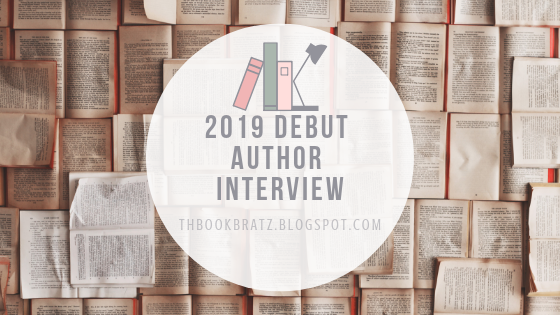 In 2019 our goal is to work with as many debut authors as possible and spread the word about their debut novels. Follow us this year as we pick the mind of the 2019 debuts and chat with them. Also stay tuned for news of giveaways, twitter chats and more! 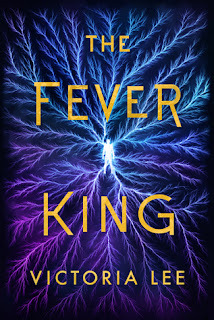 Today Victoria Lee has stopped by the blog to answer our questions about THE FEVER KING. We are super excited for this book and can't wait for it to hit shelves on March 1st! Make sure to add it to goodreads and pre-order after the interview! Victoria Lee grew up in Durham, North Carolina, where she spent twelve ascetic years as a vegetarian before discovering spicy chicken wings are, in fact, a delicacy. She’s been a state finalist competitive pianist, a hitchhiker, a pizza connoisseur, an EMT, an expat in China and Sweden, and a science doctoral student. She’s also a bit of a snob about fancy whisky. Victoria writes early in the morning, then spends the rest of the day trying to impress her border collie puppy and make her experiments work. THE FEVER KING is her debut novel. The Book Bratz: How does it feel that THE FEVER KING is debuting this year? Victoria: Wild. I can’t quite wrap my mind around it! This is something I’ve wanted since I was a little kid, and I can’t believe that dream is finally coming true. I’m really nervous about whether people will like the book, of course. But more than that I’m excited to share these characters and this world with readers. If even one person feels seen by this book, it’ll all have been worth it. 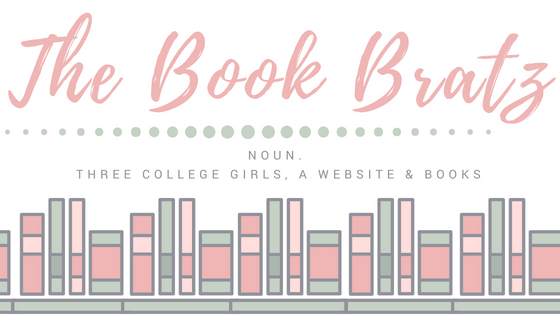 The Book Bratz: In the length of a tweet (280 characters!) 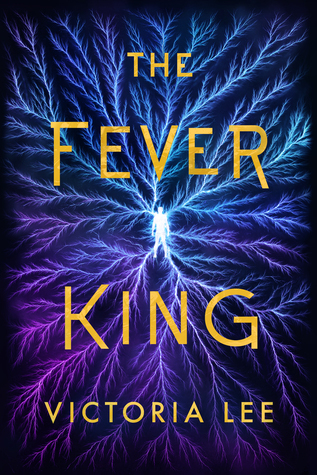 can you give us an overall summary of THE FEVER KING? Victoria: In a world where magic is a deadly virus, an activist kid with the magical ability to control technology has to accept help from the government he hates to learn to control his magic. But secretly, he plans to use that magic to destroy the government from the inside. Everyone is gay. The Book Bratz: Where did your inspiration for THE FEVER KING come from? Victoria: I wanted to write about how intergenerational and personal trauma intersect to inform identity and behavior. A lot of the content in the book is drawn from my experiences both as a Jewish American and as a survivor. I’m also a moral psychologist by trade, so I wanted to write about people doing bad things for the right reasons, and how the world can’t just be divided up into good and evil—or into utilitarian and moral and immoral. Bad people can do good things, and good people can do bad things, and so on. The Book Bratz: Can you share a secret about THE FEVER KING that not many people know yet? Victoria: The second book will feature both Noam and Dara as point-of-view characters. 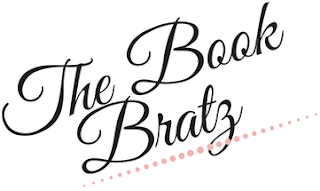 The Book Bratz: If you had to create Twitter or Instagram handles for your characters, what would they be? Victoria: Oh man this is a good one. 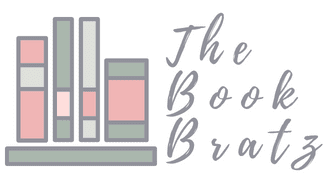 The Book Bratz:Do you have any ideas you plan to visit after THE FEVER KING? Victoria: I’m working on a couple projects right now, actually! I’ve sent some pages of a couple different books to my agents. One is an adult dark fantasy, and the other is a YA literary fiction thriller. I’d also love to write more in the universe of the The Fever King—maybe a spin-off series featuring Ames? Summary: In the former United States, sixteen-year-old Noam Álvaro wakes up in a hospital bed, the sole survivor of the viral magic that killed his family and made him a technopath. His ability to control technology attracts the attention of the minister of defense and thrusts him into the magical elite of the nation of Carolinia. The son of undocumented immigrants, Noam has spent his life fighting for the rights of refugees fleeing magical outbreaks—refugees Carolinia routinely deports with vicious efficiency. Sensing a way to make change, Noam accepts the minister’s offer to teach him the science behind his magic, secretly planning to use it against the government. But then he meets the minister’s son—cruel, dangerous, and achingly beautiful—and the way forward becomes less clear. Caught between his purpose and his heart, Noam must decide who he can trust and how far he’s willing to go in pursuit of the greater good. Victoria has an awesome Pre-order Campaign going on! To check it out click on the image above! Thank you so much Victoria for stopping by and answering our questions! We can't wait to read and obsess over THE FEVER KING! 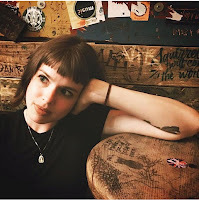 Interview With 2019 Debut Lillie Vale! Interview with Debut Author Lizzy Mason! Interview With 2019 Debut Justin A. Reynolds!